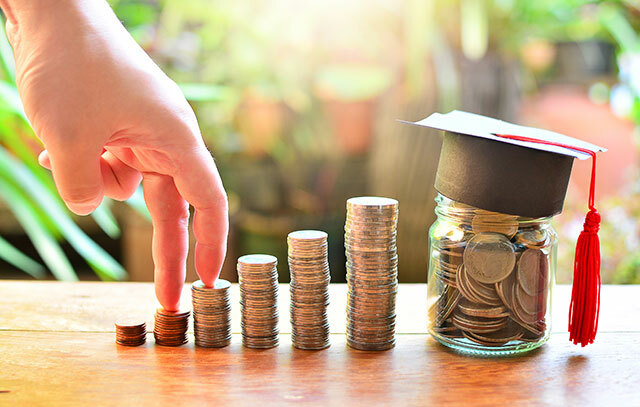 The Carlsbad Fire Department Foundation is continually assisting the Carlsbad Fire Department through supplemental funding, education, community outreach, and scholarships. Firefighters are regularly exposed to toxins and carcinogens throughout their career. A staggering 68% of Firefighters will be diagnosed with cancer. 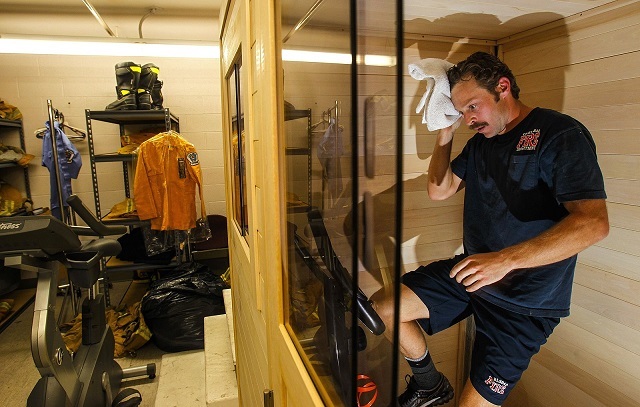 These detox chambers allow firefighters to excrete toxic chemicals from their bodies through the use of medical-grade infrared heating technology while performing mild exercise on a stationary bicycle within the chamber. The Foundation will purchase a total of three detox chamber units for the Carlsbad Fire Department by the end of 2018. In an emergency, a ring may need to be removed immediately due to the finger or hand being crushed, swollen, or burned. These ring cutters allow the emergency personnel to remove the ring quickly and safely. During emergencies, a few seconds can be the difference between a life saved and a life lost. Enhanced hose couplers combine two hoses into one, allowing the hydraulic fluid to move quickly through the hose and to provide maximum pressure and performance of the device, potentially saving a life. 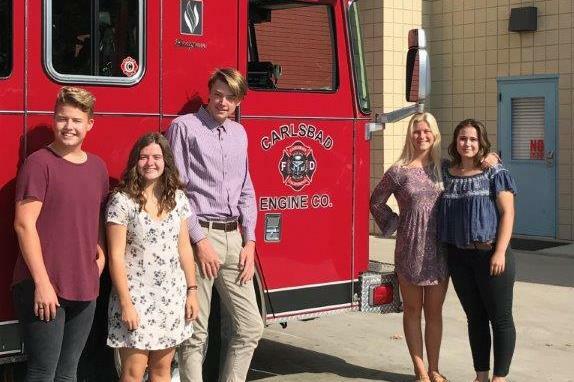 Each year the Foundation provides college scholarships to the dependents of Carlsbad Fire Department personnel.